Callebaut de Blicquy (CDB) is a French company specialised in dyeing machines. 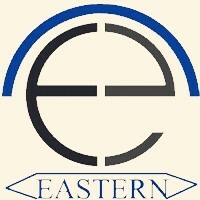 The company was formed thru the mergers of SMTI-Texinox, Schlumpf & Wilms Comeureg. 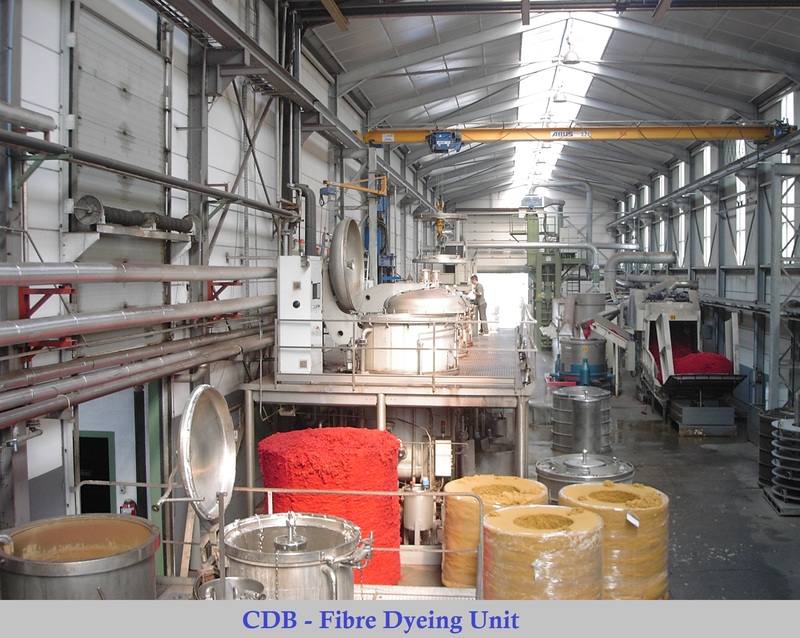 Today, this experience enables CDB provide a complete range of dyeing machines for the textile industry. 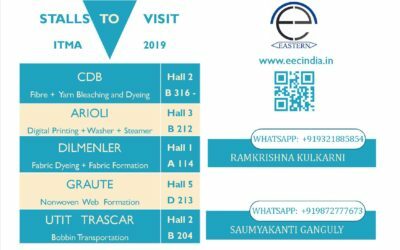 Fibre Bleaching and Yarn Dyeing : Sustained, multi year efforts to educate and enhance industry wide knowledge on the importance of fibre bleaching and dyeing has yielded good results for Eastern group with a spate of orders that will all be commissioned and in production within June 2019 . The value addition potential for India’s mills with huge combed cotton yarn production and the comber Noil is high as these can be converted into surgical cotton. The Bale to Bale solutions starts with continuous cotton cake opening and drying lines and delivers a completely untouched-by-human-hand end product.